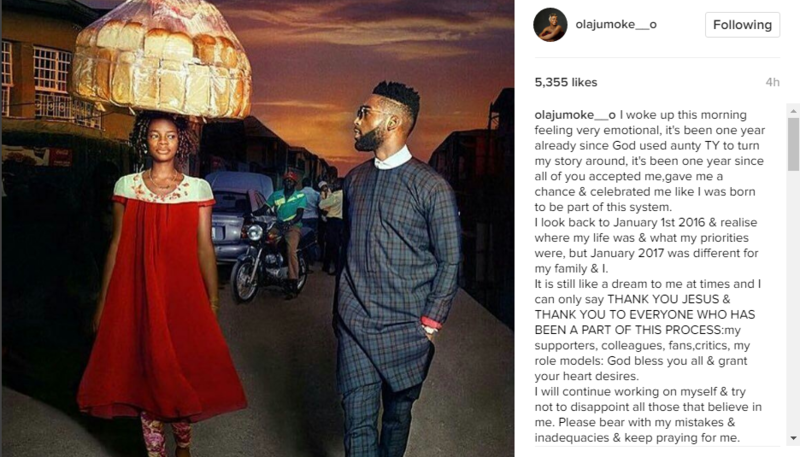 Olajumoke Orisaguna, the lucky bread seller who broke into the limelight when she photobombed Tinie Tempah’s photoshoot a year ago, has everything to be thankful for. Meanwhile, in a meet and greet session, hosted by The Net, in celebration of her one year anniversary, the now model recounted her blessings as well as her way forward. 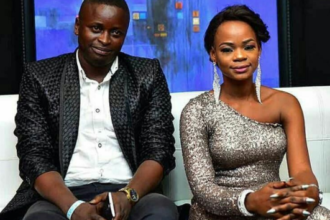 “I’ve always wanted to be a Yoruba actress.” she added. 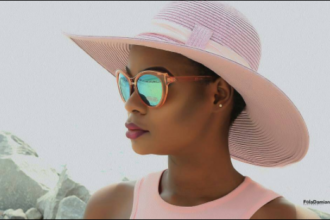 On her role models in Nollywood, she cited Funke Akindele, Odunlade Adekola, Femi Adebayo, Mercy Aigbe and Toyin Aimakhu as the people she looks up to in the Nigerian movie industry. 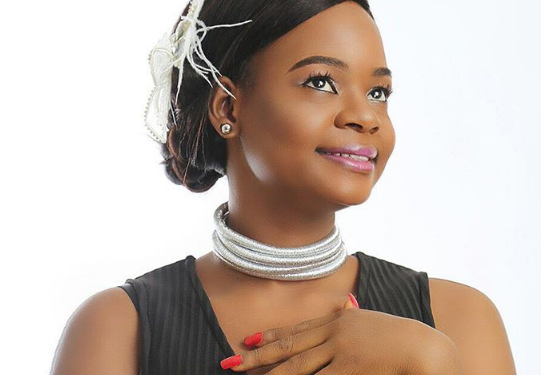 According to Jumoke’s new management, she’s presently undergoing a training in acting and it’s been easy for her English teachers and model experts to help Jumoke achieve her dreams.